If you are the 'East Yorkshire Thoroughbred Vehicle Concours Rally' Show organiser and you would like to update or amend the details shown, please contact us. Thank you. When is the next East Yorkshire Thoroughbred Vehicle Concours Rally? Sunday 1st September, 2019. East Yorkshire Thoroughbred Vehicle Concours Rally is listed under September 2019 Shows. Although we try to keep the information for this event as up to date as possible, we cannot guarantee that things haven't changed at the last minute, and we haven't been informed. Therefore, please contact the 'East Yorkshire Thoroughbred Vehicle Concours Rally' event holder directly to confirm all details (especially event name, dates and location) before setting off to Skirlaugh. The East Yorkshire Thoroughbred Vehicle Concours Rally is planned to take place at Burton Constable Hall, Skirlaugh, Yorkshire, Sunday 1st September, 2019. 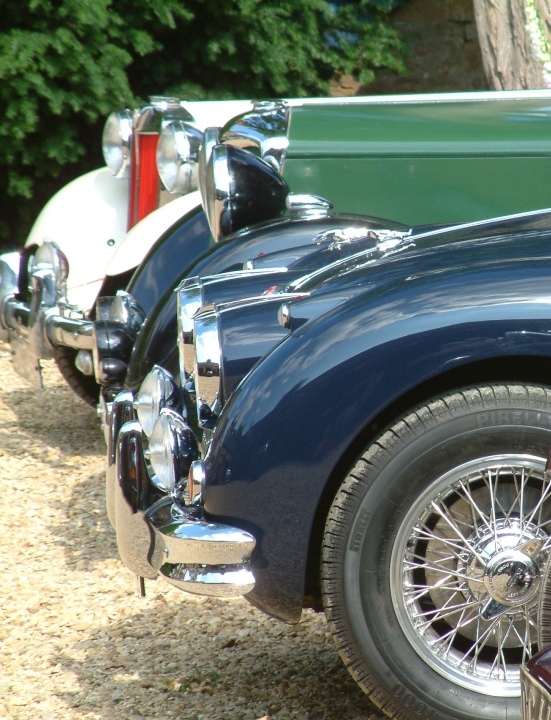 There will be over 200 Classic and Historic motor vehicles on the lawns from 10:00am until about 4:00pm. Late entry vehicles over 15 years old are always welcome although late entries will not be judged so book in advance to secure your place. Normal entry fees apply to visitors not displaying a vehicle, hope to see you there.